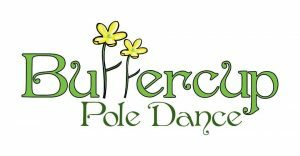 will be held at Buttercup Pole Dance Studio in Tampa, Florida. 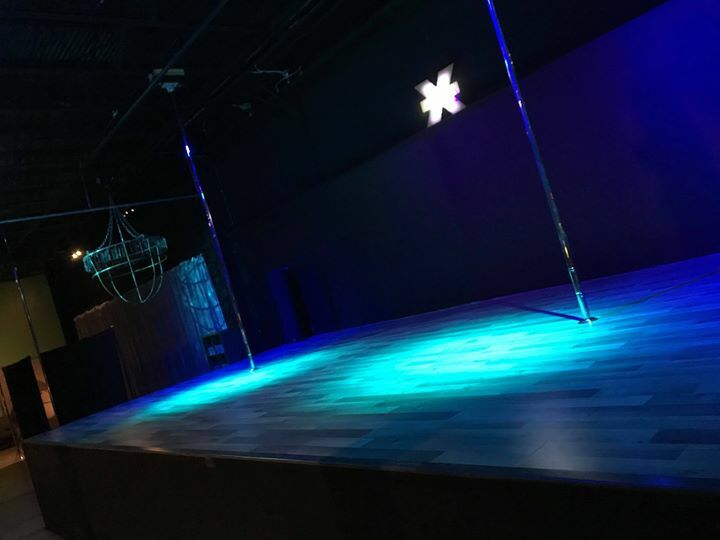 Buttercup Pole Dance is a pole dance and fitness facility in the heart of Tampa Bay. STAGE DIMENSIONS: 25ft long-13 feet wide-3.5 feet tall. Poles will be permanently set – STAGE RIGHT STATIC. STAGE LEFT SPIN.